Although this funeral plan was a reasonable price compared to other Funeral Directors it was by no means a second rate service. In fact the service was outstanding. Thank you Mears Family Funerals, Eltham. Dear Brenda, Thank you for your kind review. 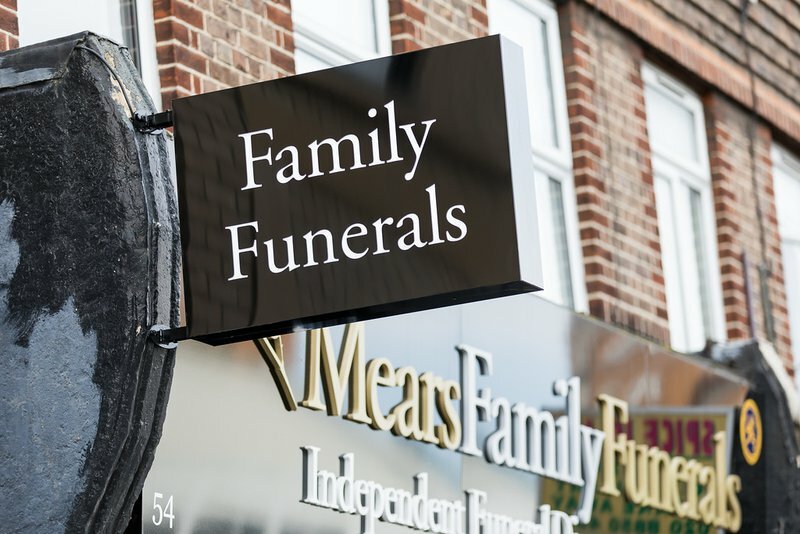 We're happy to read that Pam in our Eltham Branch was able to help you and your family at such a diffcult time,and that our Funeral team on the day were just as helpful.Its nice to read that you and your family were put at ease during your time of need. Dear Nigel, Thank you for taking the time to write a kind review in regards to our Eltham Branch and the outstanding service you received. Dear Anna, Thank you for such a kind review. We are happy we could help you at your time of need and everything ran smoothly on the day. Myself and Pam are happy you're Grandad had the service he deserved. Very easy to book and very well run. They took control of the funeral and left me to sort out the other horrors of losing my husband and life without him. Mears have been so understanding, helpful, kind and supportive. I really cannot thank them enough. Thank you to Pam at Mears Funeral Directors in Eltham could not have gone through it without her. She was very professional and compassionate. She sorted everything out from collecting my mother to her final resting. Would recommend Mears to anyone. I was very haapy with the overall service and treatment me and my family received with and for my dad David banks Pam in the eltham branch was very usfull and considerate and Allen and his team was very good on the day and before my dads funeral so a very big thank you to everyone that helped take care of my dad and that took some part in taking care of him whom ever and where ever they are massive thank you from the banks family R.I.P. Dad love you. 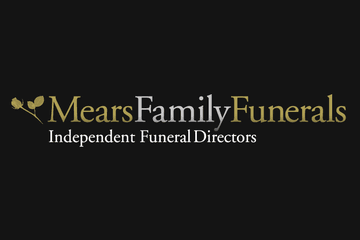 Mears Family Funerals, Eltham Branch will provide you with a free obituary as part of their service.